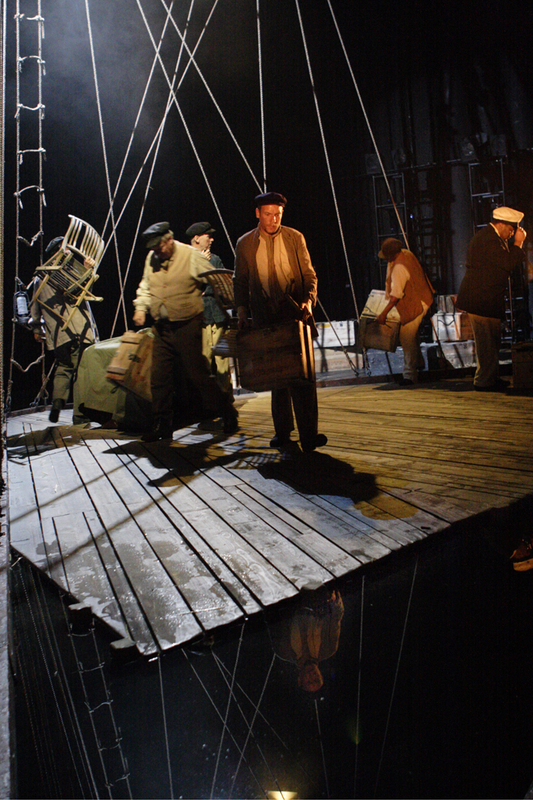 Heart of Darkness was premiered with some success at Covent Garden’s Linbury Theatre. Reviews were generally enthusiastic about Tarik’s richly inventive score as well as the staging and set, the excellent band and the strong cast (especially Alan Oke as Marlow). Many reviewers also singled out for a mention (as does not always happen) that shadowy operatic drudge, the librettist. Herewith a link to the Observer’s account (not on this occasion by their chief critic since one cannot be blown by one’s own strumpet) and one from that independent and often contentious blogger who sidles to his seat under the name of operacreep. Tarik and I gave talks before the shows and it was he that pointed out that the first email exchange about the project was in 2002. Not quite ten years before the mast but a long haul. It already seems unlikely that this will be our last collaboration. With the opera launched, Cicero published, and the Olympic Coin minted, time for fresh woods and pastures new: in this case to join those who have stumbled at the wide brooks and the high fences of translating Rilke. But this is an even longer venture hoping to have text and pictures for all the Duino Elegies (which the loftiest poet of the 20th century started in 1912) ready in a couple of years. 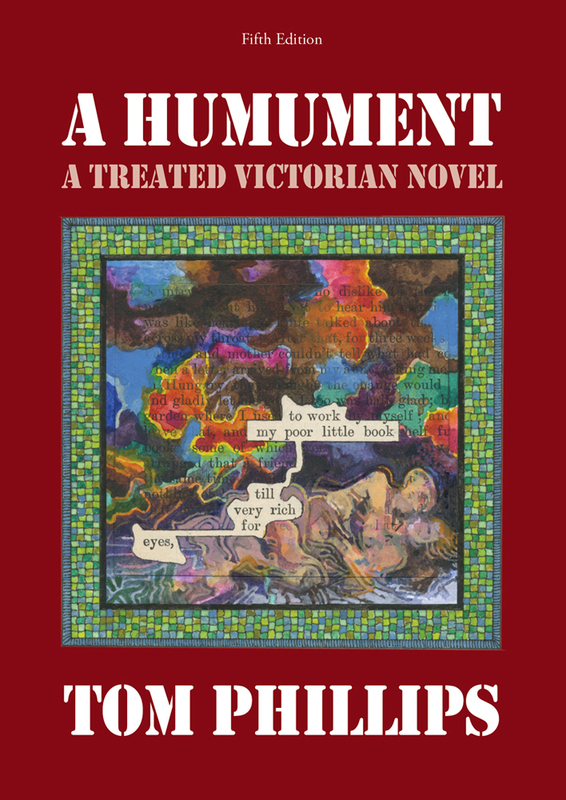 Meanwhile, the longest term of all my projects, A Humument heads for its fifth revised edition in the New Year. I have written a new introduction that has now come through a protracted battle with copy editors who do not like semi-colons. There are more than fifty newly revised pages. Although these were delivered with the introduction to Thames & Hudson only last week, the book has already appeared on Amazon. 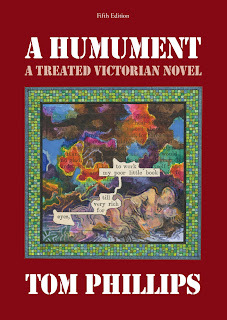 Wot, no hardback Humument this time? Or are T & H just being a bit sloppy with their pre-publication metadata? Interpreting (I won't say "illustrating") and translating Rilke... Tread carefully, sir, and watch out for those subjunctives. And do remember that "Every angel is 'orrible"! I must say I'd very much like to see your interpretation of "Archäischer Torso Apollos", a good warm-up for the big fences, and a personal favourite. A book in itself. I saw your lovely the calligrapher replies Ⅰ in North Carolina last week but did not recognize your name -- now I visit your blog and find you are the author of A Humument, which I've heard tell of many times but never seen... Maybe time to find myself a copy.